The Yoast SEO plugin helps you to optimize your text for the keyword you want to be found for. In Yoast SEO 3.0 we made some big changes in our content analysis. In this post we’ll discuss the adaption of our Yoast SEO keyword density check and the possibility to optimize for multiple keywords in Yoast SEO Premium. Keyword stuffing is not a great SEO strategy. 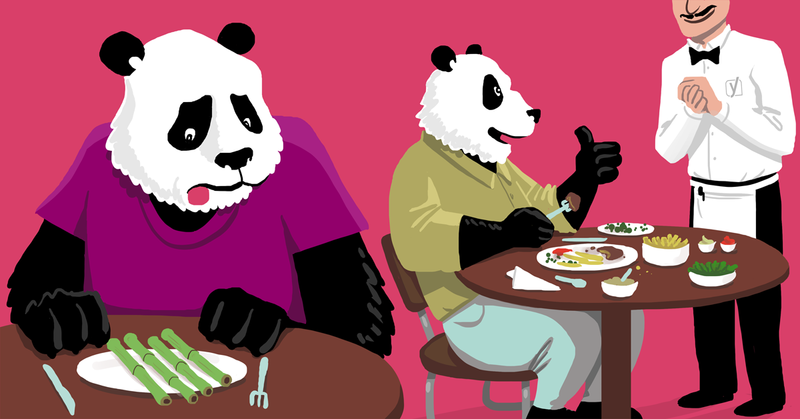 You’ll be hit by Google Panda (or another update) in no time. Optimizing your text for specific keywords however, is something you definitely can do! This is the reason we have our focus keyword functionality in Yoast SEO. If you go to far though, over-optimization is around the corner. Over-optimization can be seriously dangerous, which is why our Yoast SEO plugin has some safeguards (in the form of red bullets) of doing so. If you want to check your old posts and make sure their keyword densities are within our new guideline, you can do so. When you upgrade you’ll see (or have seen) a notice about recalculating SEO scores. This is one of the things we recalculate at that point. This does mean that a post that was green before can now suddenly turn red… If you can’t find that notice, you can find the tool under SEO → Tools. In Yoast SEO premium we have a new feature which enables you to optimize for more than one focus keyword. You could use this in optimizing for two related keywords, allowing you to rank in Google on different keywords. You could also use this to optimize for two synonyms. Optimizing a post for two or three synonyms simultaneously while still requiring a 1% keyword density as a minimum, would lead to over-optimization and thus angry Pandas. This was one of the reasons to lower our “required” keyword density to 0.5%. We are actually working on some new functionality now, allowing you to treat synonyms and multiple keywords differently in our Content SEO analysis. As that has multiple implications that’ll take a while to get right. Your SEO strategy should never focus on one single keyword. You really do need a proper keyword strategy. Sometimes it’s useful to try to make a single post or page rank for multiple (related) keywords. Perhaps you have a shop in ballet accessories and are writing a post about ballet shoes. But, you’d also like this post to rank for [dance shoes], as [dance shoes] is a more general (and common) search term. Our multiple keywords functionality is actually really well fitted to help you optimize for more than one keyword like this. It also allows you to focus on multiple angles and words, reducing the risk that you over-optimize your texts. Until the end of the year, Yoast SEO Premium, which has this multiple keywords functionality, costs only $69 per year for support, upgrades and updates.